Hafer’s Gunsmithing is happy to host the next session of the Maryland Handgun Wear and Carry Permit Training program with day one beginning at 9:00am with instructor Tim Gargana. This is a 2 day program, with day 2 TBD by participants on day 1. 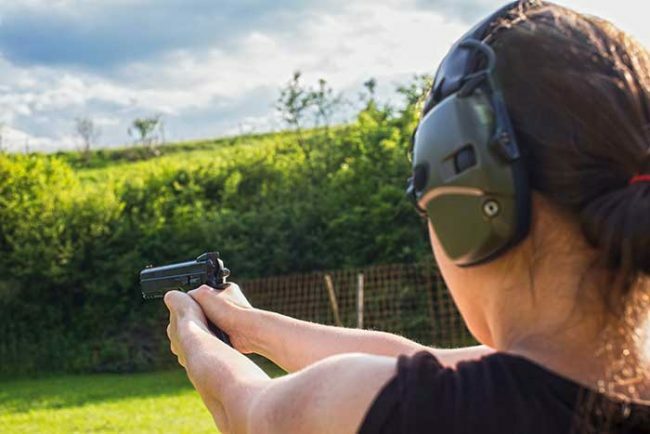 We provide all the required classroom. . . .
Hafer's Gunsmithing is happy to host the popular Ladies only NRA Basic Handgun Class which kicks off on Saturday from 9a-5p with instructor Tim Gargana. 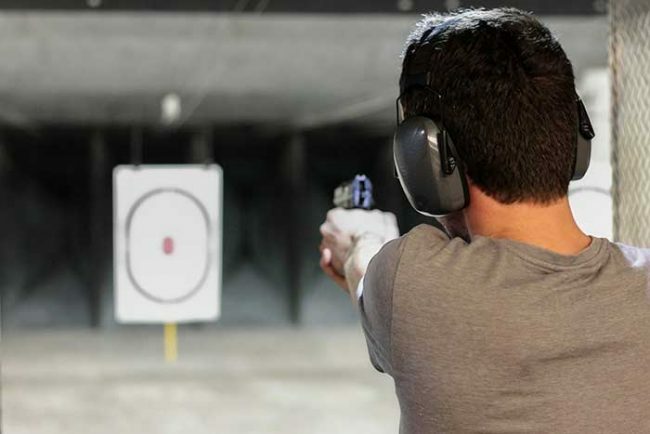 Learn the basics of Handgun principles and safety in a fun, low key, no pressure environment. Classroom and range time included. Only $99 per student.. . . .
Hafer's Gunsmithing is happy to host this program which meets and exceeds the requirements for the issuance of the Maryland Handgun Qualification License. Class is taught by instructor Tim Gargana and will be held from 9:30 am-1:30 pm. All materials, firearms and application assistance are included. Also Live Scan Fingerprinting. . . .
Hafer's Gunsmithing is happy to host the next session of the Maryland Handgun Wear and Carry Permit Training program with day one beginning at 9:00am with instructor Tim Gargana. This is a 2 day program, with day 2 TBD by participants on day 1. We provide all the required classroom. . . .
Utah Concealed Carry Classes include ALL REQUIRED elements such as fingerprints, photos, and paperwork. Our courses are presented by NRA and Utah BCI certified instructors. The fee for this program is $95. Student must also include $62 to Utah when submitting the application. Course Description: 9am-1pm. The Utah Concealed Carry. . . .
Hafer's Gunsmithing is happy to host the next session of the Maryland Handgun Wear and Carry Permit Training program which kicks off on Saturday, February 23rd at 9:00am with instructor Tim Gargana. This is a 2 day program, with day 2 TBD by participants on day 1. 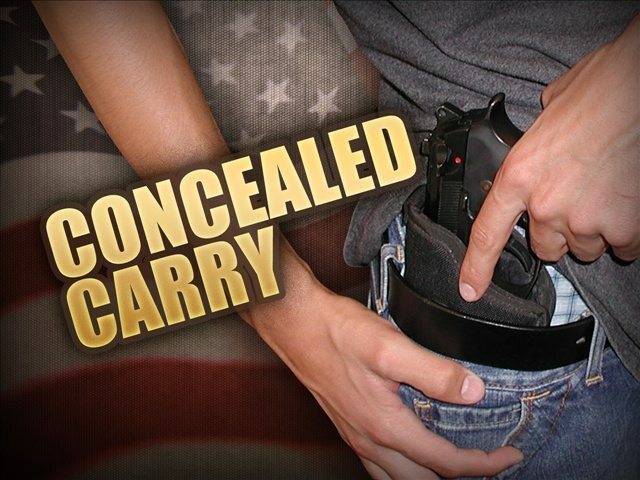 We provide all. . . .
Utah Concealed Carry Classes include ALL REQUIRED elements such as fingerprints, photos, and paperwork. 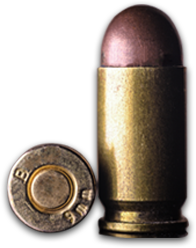 Our courses are presented by NRA and Utah BCI certified instructors. The fee for this program is $95. Student must also include $62 to Utah when submitting the application. Course Description: Feb. 16th from 9am-1pm. The. . . .
Hafer's Gunsmithing is happy to host the next session of the Maryland Handgun Wear and Carry Permit Training program which kicks off on Saturday, January 26th at 9:00am with instructor Tim Gargana. This is a 2 day program, with day 2 TBD by participants on day 1. We provide all. . . .